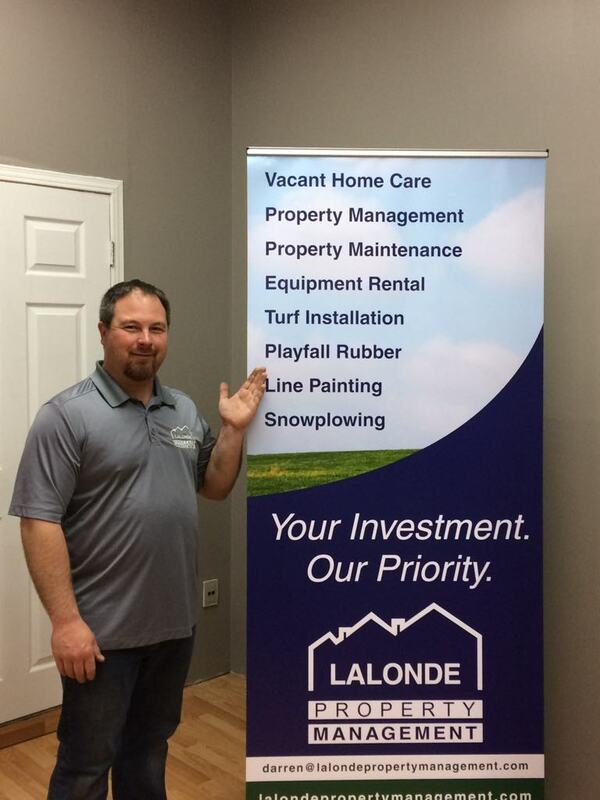 Lalonde Property Management is a well established business located in Greater Sudbury. We deal with property management and maintenance. Our services range from: General Yard Maintenance, Property Management, Vacant Property Care, Snowplowing and much more. We are also certified Rymar Sales and Installers. If you have any questions about our services or are wondering if we do a certain service you don’t see listed…give us a shout at 705-662-6372. We would be happy to assist you or refer you. Copyright © 2019 Lalonde Property Management. Powered by WordPress. Theme: Accelerate by ThemeGrill.